With more than 30 years of experience, Deborah has specialized, excellent relationships with media including reporters, editors, writers and bloggers associated with television stations, print publications, radio stations, internet sites and blogs. 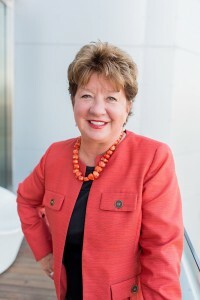 In addition, she has excellent connections and relationships with business, non-profit, and ethnic groups plus strong relationships with elected and appointed local, county, state and federal officials throughout the greater Nashville area. Deborah provides seminar training on topics including networking, leadership/mentoring and a broad spectrum of public relations and marketing subjects.